International ‘Working out loud’ week is from 16-23 November 2015. Find out how you can work in a more open and connected way. Working out loud is a new way of working made possible through more agile ways of work and social collaboration tools. It’s about being open about what you’re working on so others can understand and contribute to your work and is part of the future of work. Around the world practitioners of working out loud are sharing their work and getting the benefits. Organisations are increasingly It is an easy step to connect with others, to share your work and to solve problems. 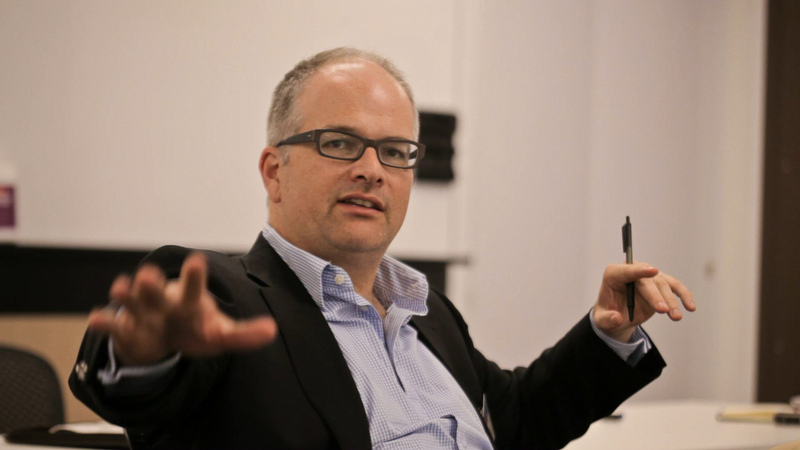 Leading expert in the field, Simon Terry helps people transform the way they work in the digital era. Below Simon shares his thoughts on this new practice that’s disrupting traditional ways of working. Q: What is working out loud? ST: Working out loud was first described by Bryce Williams as ‘Narrating Work + Observable Work’. It is a practice that seeks to make work more visible by describing and sharing work in progress in a purposeful way. The benefits of working out loud are that people can learn by observing the work and also contribute with ideas, resources or effort to help with the work. Working out loud is not bragging about work that is completed. It relies on people sharing work still underway to others can learn or help. Q: What are some examples of working out loud in practice? ST: One of the gurus of working out loud is John Stepper, Managing Director of Collaboration at Deutsche Bank. John has developed a peer coaching process where over 12 weeks Deutsche Bank employees share goals and coach each other on using the networks to achieve them. This approach has now been copied around the world at organisations as diverse as Bosch, CCA Amatil, the NHS in the UK, Roche, Teekay and Lexmark. Q: How will working out loud benefit organisations & people? ST: The first benefit I have seen is that making work transparent prevents wasteful work. A common response to someone sharing the start of a new project is for another person to share the work they have done that helps. Secondly working out loud leverages the power of networks to lift an individual’s expertise. A recent study showed amateurs who use their networks to learn can match expert forecasters because they consider more diverse inputs. Q: How can someone get started? 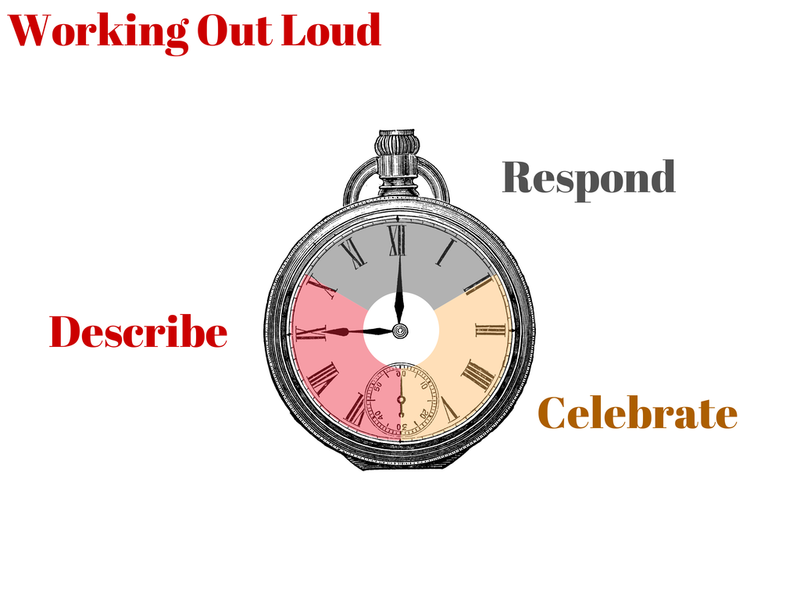 ST: A simple and fun way to start is with the three simple habits of working out loud. Take 5 minutes to share a highlight of your day with your first coffee. Over lunch respond to someone else’s questions. At the end of the day, celebrate someone’s efforts. Those small gestures help build a collaborative work environment. If you want to learn more about working out loud check out John Stepper’s workingoutloud.com or international Working Out Loud Week at wolweek.com. 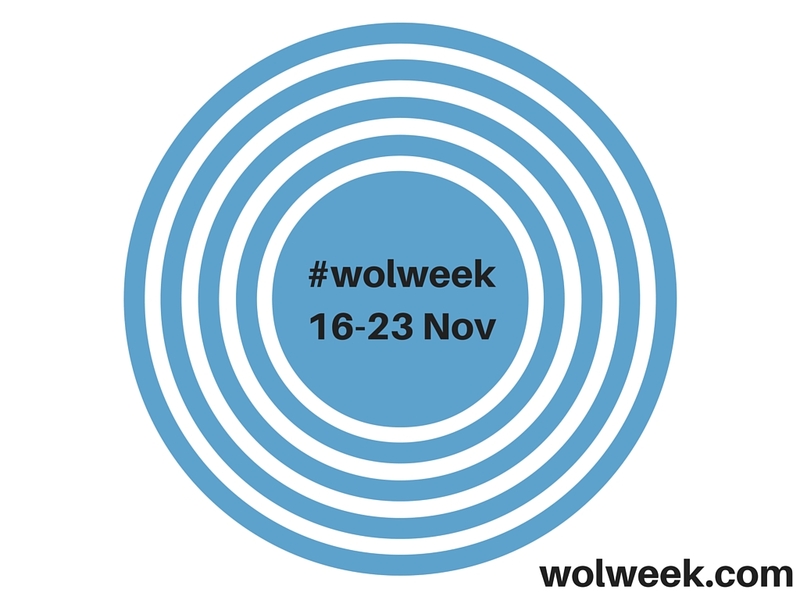 Work out loud for International Working Out Loud week and don’t forget to use the hashtag #WOLweek in your post. PS: If you need a communications package to launch Working Out Loud week to your team and organisation, this post is yours to use freely. Link here. Copy the content to your social network or intranet. Edit as you see fit and support it with your own adoption messages.